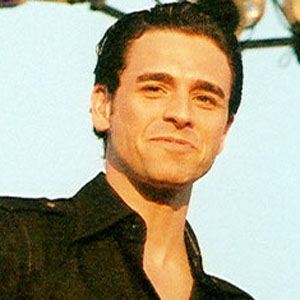 Guitarist and songwriter with Further Seems Forever, Dashboard Confessional, and the folk band Twin Forks. His uncle gave him his first guitar when he was 15. He started playing in the band Vacant Andys in 1998. He has provided vocals for bands like Say Anything's "Retarded in Love" and New Found Glory's cover of "The Promise." His parents got divorced when he was three years old. At 16, he and his brother Nick moved to Boca Raton, Florida with his mom. He covered "The Cape" by Guy Clark for the album Covered In The Flood.